These flannelette sheets are soft, 100% natural cotton and is gently brushed to coax out every last hint of comfort, leaving a finish that’s indulgent and warming. 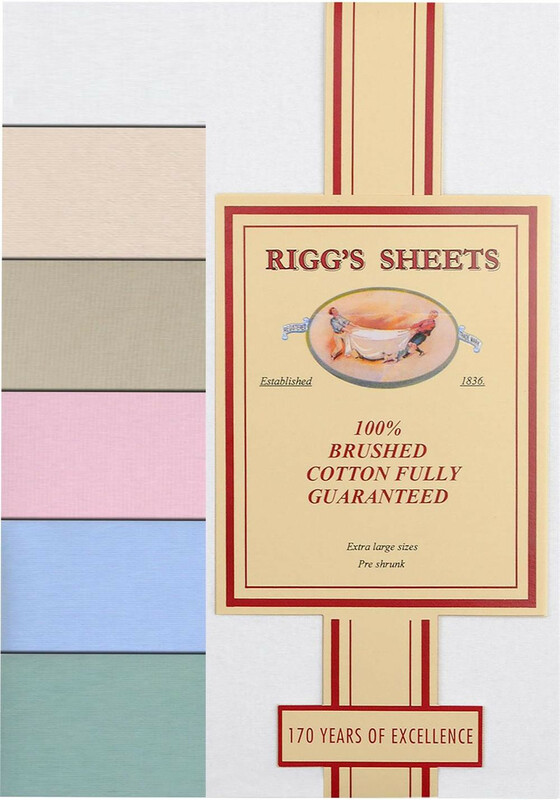 These fitted sheets are a must have on those cold nights that is guaranteed to keep you warm. 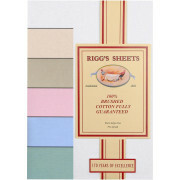 Choose from single, double and king sizes as well as a choice of six colours.